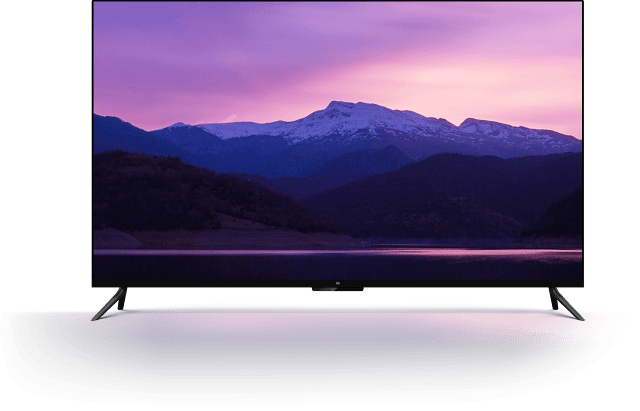 World thinnest LED TV, ok how much thin do you think it is? Believe me, its whopping 4.9 mm Ultra Thin. 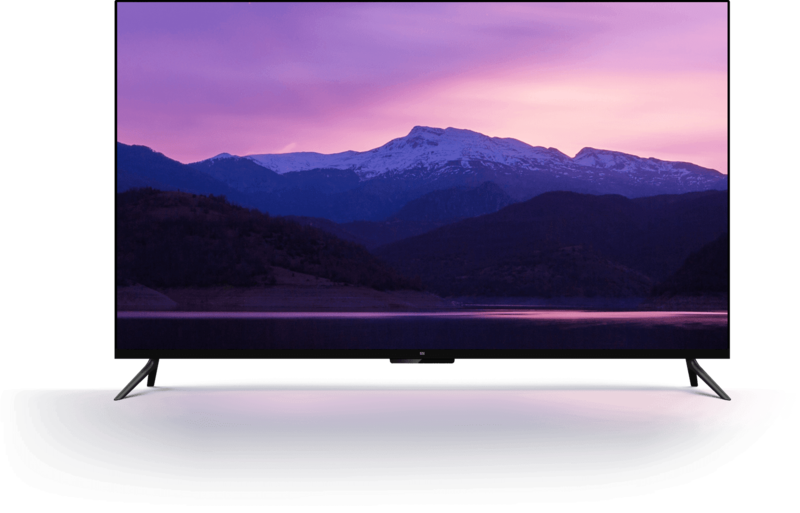 Let’s have a look at this brand new thinnest Mi Smart TV 4. Amazed? Look how thin this thing is. I don’t know about you guys but I’m amazed because this TV is not OLED. It is LED and with just 4.9mm panel that is frame less. Let’s take a look at all the features and specification it got. Everyone’s first impression while buying a TV is its display and the ability of Color reproduction and viewing angles. Here Mi TV certainly got everything in it. They claim to have HDR with 4K resolution, this TV is also 55″. Despite having HDR, the color production is very vivid and beautiful to look and that’s too with a 2160 Pixels on the screen which are of course LEDs. Keeping all aside, the screen on the front is totally bezel less, you don’t feel the bezels at all just like your smartphones nowadays. Take a look at it yourself and make yourself satisfied. Other things like the viewing angles on this TV are great at 178 Degrees. It also have an amazing response time of just 8 ms. If you prefer the display in any TV, then this TV is just for you. You can go for it. Next best thing in the TV must be speakers right? Yeah, the better the speaker the more cinematic experience you get from the TV. This Mi TV gets a 2 X 8 Watts Speakers with the support of Dolby Audio / DTS-HD to give you a total cinematic experience. Don’t get confused with between Dolby Atmos and DTS-HD version. Both have their own surround sound format which gives you immense 3D audio experience. Mi Smart TV have 3 HDMI Ports and 1 of them is ARC. We also have 1 3.0 USB and 1 2.0 USB port as well. An Ethernet port for connecting to the Internet, while you still get a Wi-Fi support that is for both 2.4/5GHz 802.11a/b/g/n. It also have an Audio/Visual cable connection so that you can directly opt for Antenna to get channels from your Provider. Talking about the hardware we get a 64-Bit Quad-Core CPU i.e, Amlogic’s Cortex A53 1.8GHz and GPU i.e, Mali-T830 MP2 750MHz. Beside this we get an internal storage of 8GB and 2GB of RAM. The biggest update ever happened to TV is about its software. Unlike other WebOS and Android Tv’s, we get all new PatchWall OS on the Mi TV. It is claimed that it is an Artificial Intelligence System of TV. It is said that, the TV manages to manage all the shows according to our habit as the time passes by. No more searching for your liked shows here and there. Say no to switching Netflix to Amazon Prime. 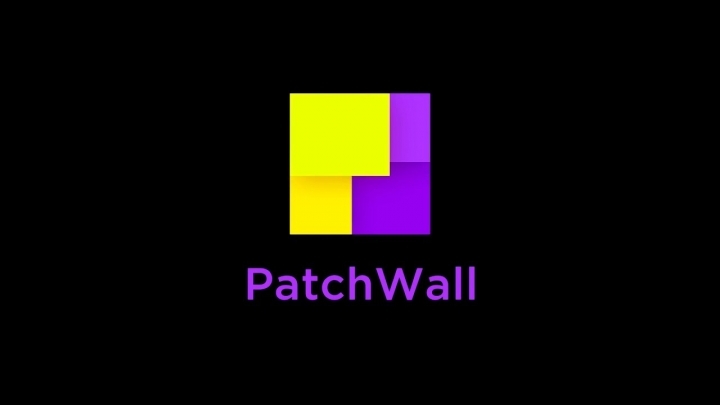 PatchWall can be your saviour with over 500,000+ Hours of Revolutionary TV Experience. It supports both Wall Mounting and Stand Mounting as well. Anyway, you get both stands in the box. Let’s take a look at the TV once again and enjoy! What do you think the price of this masterpiece might be? Rs 100,000? Umm, no you might be wrong. You just get at a whopping price of Rs 39,999. The sale is starting from 22nd of February @ 2 Noon. Get it exclusively on Flipkart, Mi, & Mi Home. Have a nice day! If you like this article, share it with your friends and family.